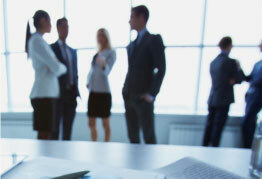 Establishing a Business in Cyprus? 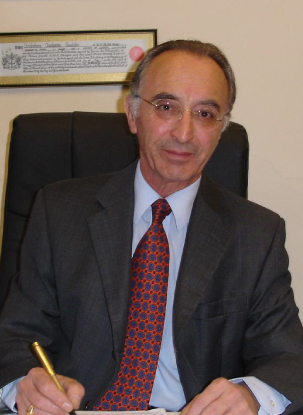 Antonis Paschalides – Former Minister of Energy, Commerce, Industry and Tourism to Cyprus, served from 28.02.2008 until his resignation on 04.08.2011, represents domestic and international clients in attaining their business objectives. Antonis Paschalides travels extensively across the world enabling international clients to launch projects of magnitude offering legal and consultancy expertise from his extensive working experience of commercial and diplomatic prominence. Antonis Paschalides has practiced law since 1980 representing a number of banking institutions and being involved in significant cross-border acquisitions. On his appointment as Minister of Energy, Commerce, Industry & Tourism for the Republic of Cyprus on 28.02.2008, he 'temporarily' left the legal firm that he had established as Antonis Paschalides & Co LLC in 2007, which had emerged from the former partnership of Eliades & Paschalides established in 1980 by the two founding partners. Initiated the development of strategic plans for Renewable Energy. Negotiated the First Round of Licensing for the natural gas explorations for Cyprus and oversaw the preparation of the legal framework. Negotiated, contributed and signed a number of international strategic agreements regarding the Exclusive Economic Zone of Cyprus and its neighbouring countries. He was one of the strongest and most influential supporters for a strategic agreement with the state of Israel which was finally concluded on 17.12.2010 and is considered one of the most important agreements ever to be signed by Cyprus. Led the negotiation team and concluded an agreement with Noble Energy (USA), the first company to drill for Natural Gas and Oil in Cyprus. Involved in the establishment of the Regulatory Authority for Energy (CERA) and the state owned company for Gas (DEFA). 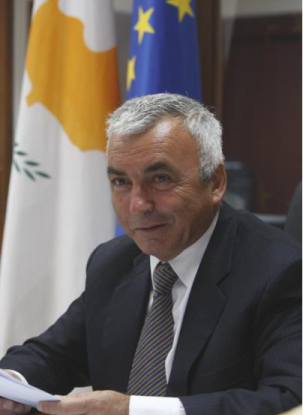 As Minister for Commerce, Antonis Paschalides was very active in promoting competition against controlling monopolies and restrictive practices promoting new anti-monopoly measures and new legislation in this field.His position put him also responsible for 'Investments' and he there played an important role in the attraction of foreign direct investments, mainly from the Middle East to Cyprus amidst the global financial crisis. During his term as Minister of Energy, Commerce, Industry and Tourism Antonis Paschalides frequently accompanied the President of Cyprus on his foreign trips acting in the role of advisor and being involved in many significant agreements on behalf of the Republic of Cyprus with regards to cross-border cooperation's on matters of Tourism, Commerce, Industry and of course Energy. Antonis Paschalides enjoys being actively involved in matters of all areas of business transactions, and is very influential on matters of energy due to the widely acknowledged positive involvement he had on events taking place in Cyprus with regards to the energy field. He remains active in politics. 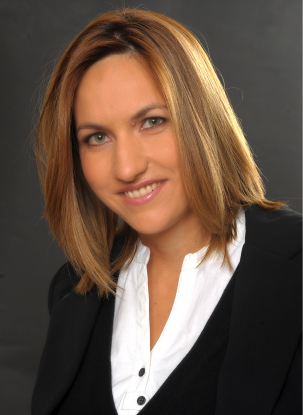 Melita Theodorides Georgiou is the new Head of Corporate Department of Antonis Paschalides & Co LLC. Melita has an LL.B (Hons) (University Of Leicester, U.K.) and is a Barrister of Lincoln’s Inn (London U.K.) and a member of the Cyprus Bar Association since 1996. Her practice areas include Corporate, Commercial and Finance Law. Prior to joining the firm she had worked as an in house counsel for one of the largest private sector companies in Cyprus and at local law firms, including the affiliate law firm of one of the Big 4 professional service providers. She has worked on a number of high value financing and acquisition transactions and advises on matters pertaining to joint ventures and shareholder disputes. She speaks fluent Greek and English. Charalambos Carlos Paschalides is the new Head of International Business of Antonis Paschalides & Co LLC. Carlos graduated with an LL.B from Essex University in the UK and attended an Advanced LLM program in International Trade Law from Amsterdam Law School in Holland. 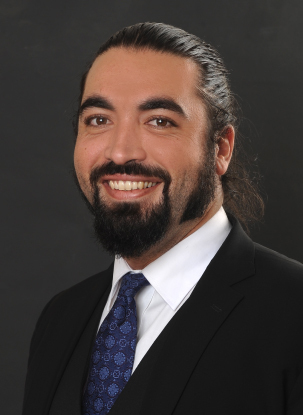 His work is mainly concentrated on foreign corporate clients routing their business through Cyprus. He has handled a number of cross-border transactions including some of the biggest ever investments made in Russia and Eastern Europe by Western investors, working alongside some of the leading international law firms. Carlos specializes on matters of Cyprus taxation, mergers and acquisitions, banking and finance and generally Cyprus corporate law. Christakis holds a diploma in English and Comparative law from City of London Polytechnic (UK) and was called to the English Bar (Barrister-at-Law) from Grays Inn in November 1964. He was called to the Cyprus Bar in January 1966. Christakis also holds a Certificate in Taxation and was the Legal Advisor to the Inland Revenue of the Republic of Cyprus from July 1964 – July 1969. He was a Prosecutor in the Solicitor's Office of HM Customs and Excise London (UK) from 1970 – 1974. From 1975 until 1986 he was employed as the Legal Advisor, Securities Manager and subsequently Acting General Manager of the Bank of Cyprus, London (UK). Christakis is now a solicitor and currently the Principal partner of Pascalides & Co solicitors in Central London (UK). He was also awarded the Honorary Title of Freeman of the City of London on 21st May 1985. Christakis specializes in Commercial law and Banking and has been a consultant with Antonis Paschalides & Co LLC in English Law since 1980. Alexia Melanie Paschalidou graduated with an LL.B from Essex University, UK and was called to the English Bar (Barrister-at-Law) at Middle Temple Inn, UK. Alexia is a partner at Antonis Paschalides & Co LLC and has recently taken over as the new Head of the Litigation Department of the firm. Having trained as a Barrister-at-Law she leads or supervises all serious court hearings for the firm and is known in Cypriot lawyer circles for her efficiency and integrity. 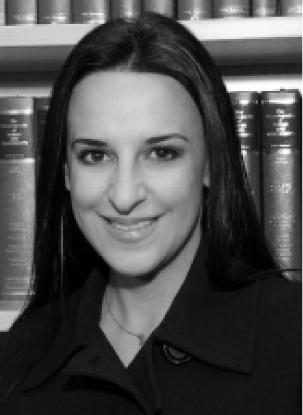 Her work extends to commercial litigation in general but she specializes in cases involving banking law and has made a name as a leading legal professional for cases of family law in Cyprus. Having represented all major banking institutions of Cyprus she is an experienced and successful debt collector. She advises a number of Embassies and their nationals but she is mainly involved with matters of the French Embassy in Cyprus, having earned the title Avocat - Conseil auprès de l'Ambassade de France à Chypre (Counsel for the French Embassy in Cyprus).